Rumors about Apple creating its own vehicle have been flying for awhile, with some people—including us—speculating that the car could arrive sometime in 2020. Now, it looks like we have confirmation that Apple will be offering a new all-electric vehicle—and it might be on the market by 2019. The Wall Street Journal recently reported that Apple will debut its first eletric car in 2019, but it won’t be self-driving like many industry experts have assumed. 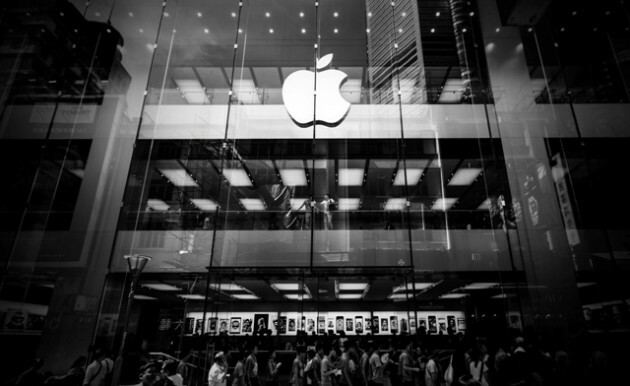 Apple’s car project, which is known as Project Titan, will have its 600-person team tripled to complete the task. Already, Apple has hired heavy-hitters in the automotive industry, like former Chrysler quality chief Doug Betts, and has scouted new locations for autonomous car testing. 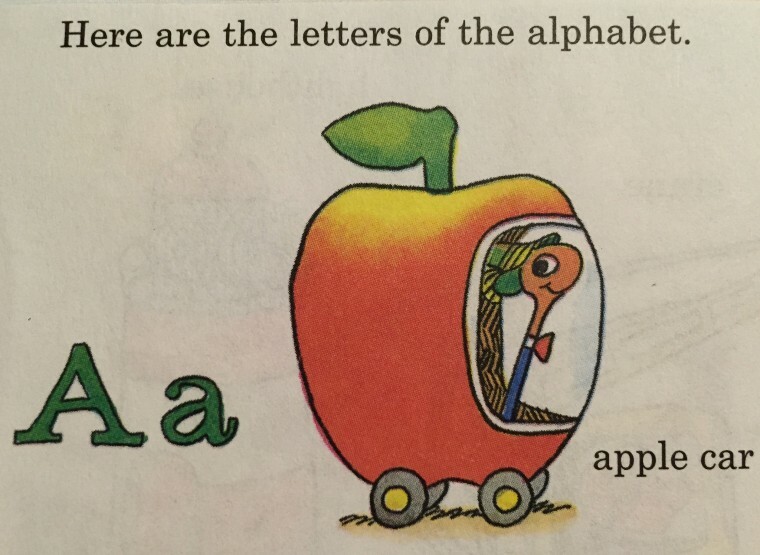 Maybe the Apple car will look a bit like Richard Scarry’s version? Though the target date is 2019, it might be a bit too ambitious for a company with no previous experience manufacturing a vehicle. As The Wall Street Journal points out, “in Apple’s parlance, a ‘ship date’ doesn’t necessarily mean the date that customers receive a new product.” In the past, Apple’s ship dates typically mean the date when the engineers sign off on a new product’s features. Insiders are also speculating about the date, claiming that Apple’s electric car won’t be in dealerships at that time. No matter when the Apple electric car arrives, it’s likely to cause a lot of hubbub. With Apple’s vast expertise in battery technology and advanced software development, the likelihood of this electric car being awesome is pretty high.